On January 25th, 2011 to celebrate their 10 year anniversary Lost Highway Records released a limited edition clear vinyl soundtrack featuring various tracks from directors Joel and Ethan Coen’s 2000 comedy O Brother, Where Art Thou?. The soundtrack, featuring a mostly modern American bluegrass, country and folk genre but also including a few vintage tracks, such as Harry McClintock’s 1928 single ‘Big Rock Candy Mountain’, won five Grammy Awards including Album of the Year. 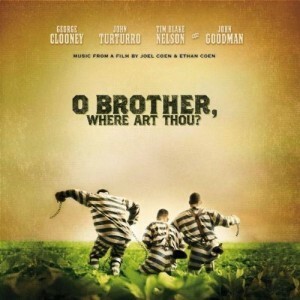 Tags: Clear, Lost Highway, O Brother Where Art Thou?